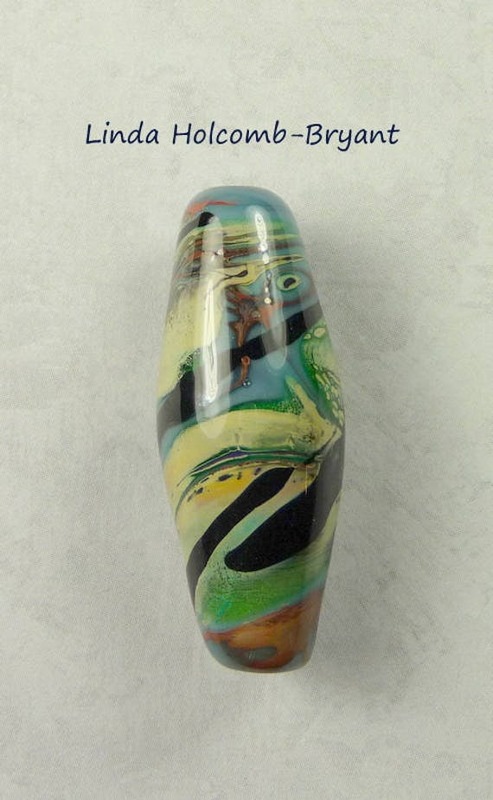 Lampwork glass bead. 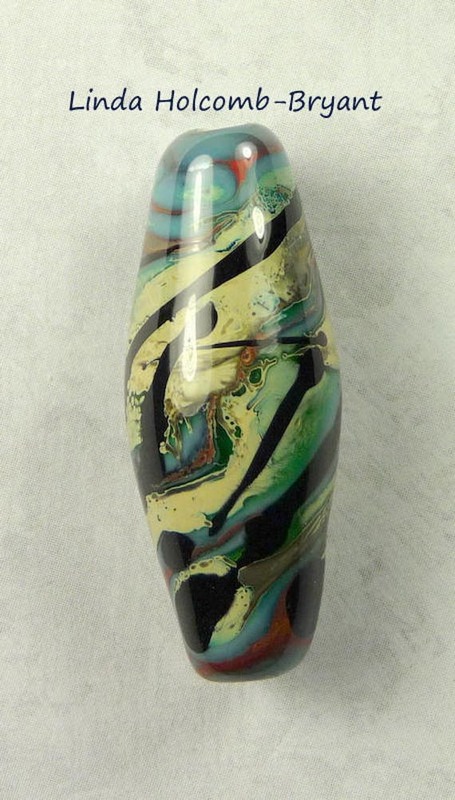 Black with swirls of cosmic color. Streaks and dots of silver complete the bead. Great for a necklace or pendant. Vertical hole. Bead is kiln annealed for strength. Handmade by Linda Holcomb-Bryant.